Here are a few you might be too nervous to ask, and a few I wish you would ask. 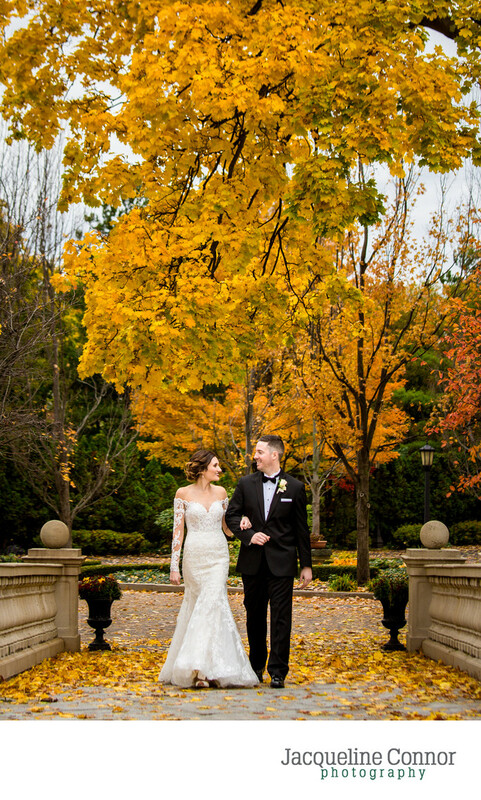 How can I get the best out of my wedding photos? Enjoy your wedding day and those around you. It's as simple as that. 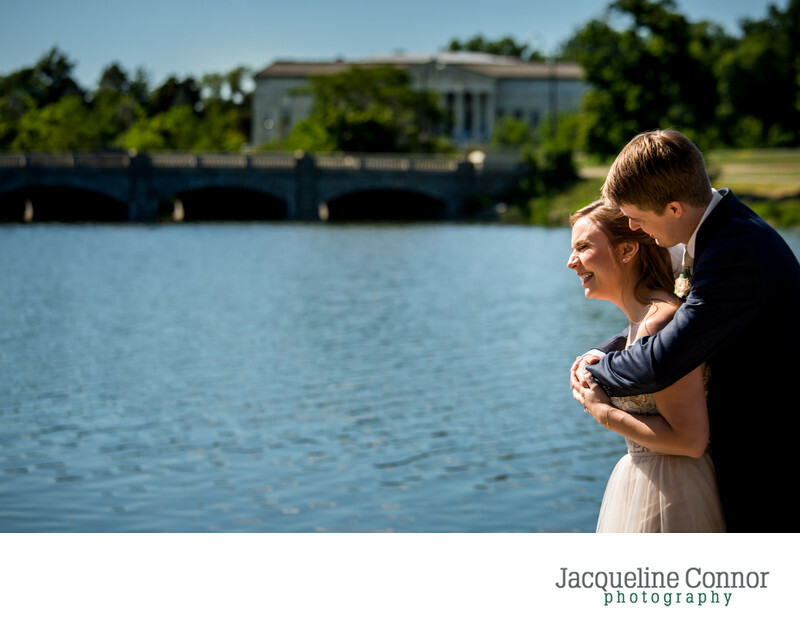 Beautiful wedding photographs have nothing to do with photographing at a particular time, portraits at a picturesque location, or spending hours taking pictures. They are made spectacular by what you bring to it. It's so easy to get caught up in all of the little things ("did we pick the exact right blue for the centerpieces? "), but by doing so, you're going to miss the moments that really matter. Let all of the things you can't control go, and live in every instance of your wedding day. 50 years from now, you'll be grateful you did. Because I'm awesome and make the best jokes? Kidding. If you ask my husband they are pretty terrible. There is a consensus of "this is what a wedding has to be to count as a wedding" and "this is what you have to do to get good wedding photos." From the very get-go, know you can leave all of that at the door. Any insecurities about your weddings not being "wedding enough" go out the window, and we get down to telling your story. It's a move away from executing a list of photographs you can see on every blog, and portrait sessions that consists of cheesy one-liners to create nervous laughter, and a dive into something real. It's bar hopping because three hours of portraits don't make sense for every wedding, and that dance move your best friend has when they have had too much to drink. 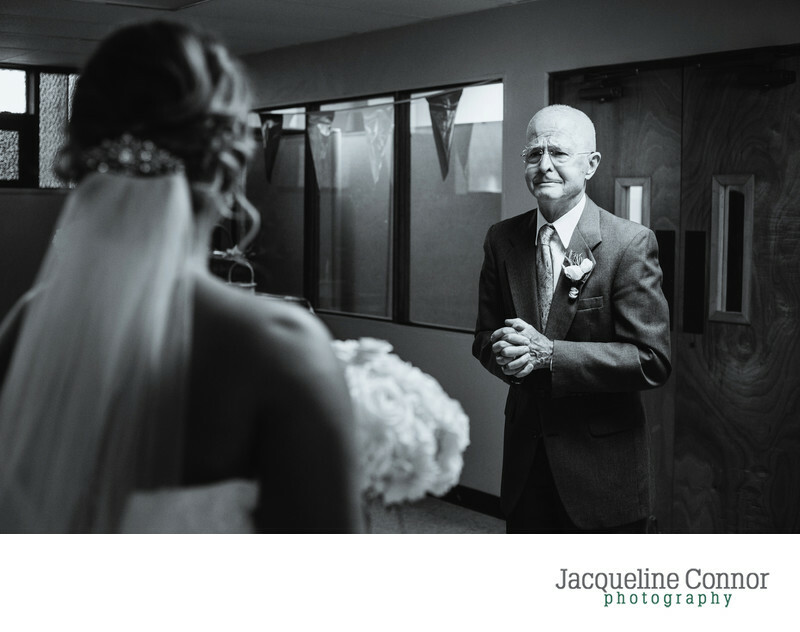 It's your grandfather's face when you walked down the aisle, or how good it felt to finally be married to your person. It's the full story of your wedding day and the people that existed in it, not just the expected, pretty highlights. 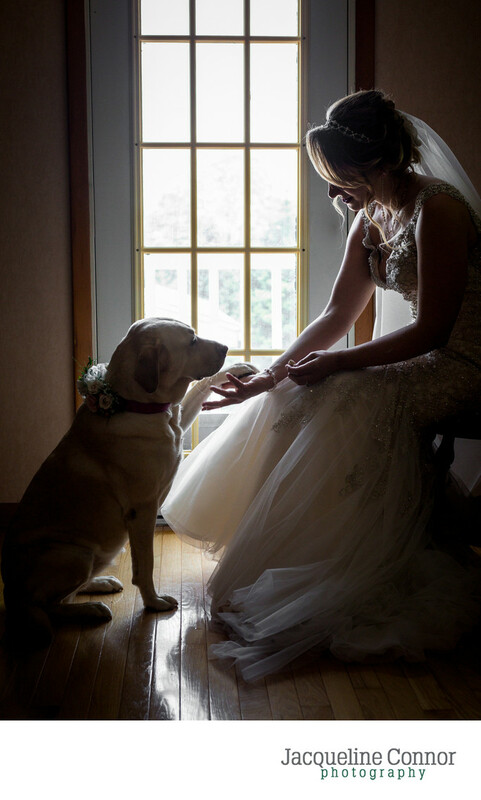 Your wedding photos have the ability to take you back to a magical day. Let's make sure they show you how it felt, not just how it looked. I can do that for you while still letting you have a crap-ton of fun on your wedding day. You won't spend the entire day feeling like you cant have fun because you have photos to take. After all, isn't a celebration why you are there in the first place? Do I have to follow x tradition? If you want to, yes. If you don't, no. Your wedding day is a celebration of you both. Contrary to what your overopinionated aunt/second cousin/person you haven't spoken to since high school says, all that is needed for a wedding is people in love. That's it. The rest is up to you. Have you dreamed of the traditional wedding? Do it. Do you want to walk yourself down the aisle? Go for it. Do you wish you could order pizza instead of a 4 course plated meal? That sounds great. Can you only imagine yourself getting married in a church? Let's do it. Want to rock a bright purple dress down the aisle or a meticulous suit? They will look great on you. 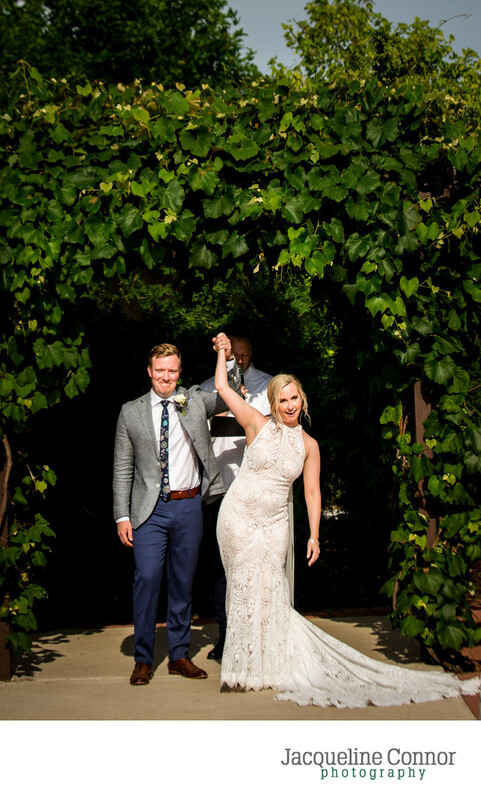 Let your wedding day be yours. I'm struggling with x, can you help? The answer to that question will likely be yes, but if it is not something I can control, I will point you in the direction of someone who can. I'm not just here to take your photos. Well yes, I do that, but I also am here to be your advocate for making sure your wedding day is exactly what you want it to be. This can mean sewing a wedding party member back into a dress, it can be helping with logistical solutions during the planning process, it can mean being a bodyguard against an overbearing family member when you just need a break. You can call if you can't find a vendor, you can send over text if you need to vent about the aunt that is telling you that your wedding isn't "wedding enough," we can meet up for a beer or a taco to go through any planning bumps you're running into. Above all, I'm here for you (whatever that might entail). 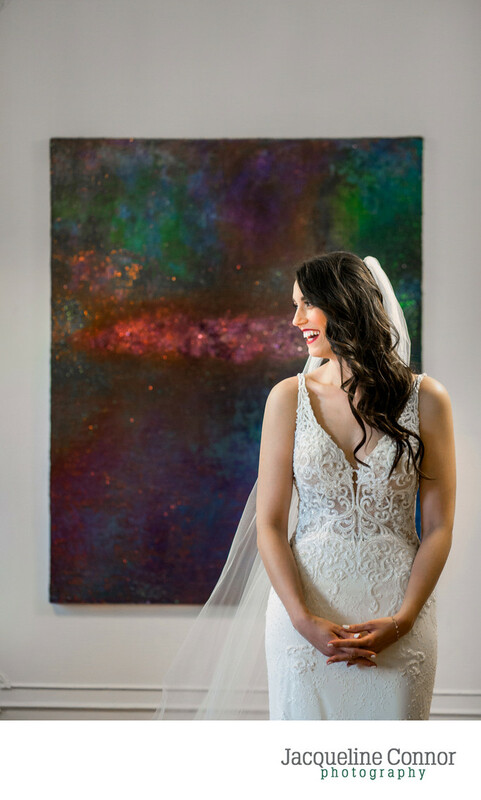 "Since my husband and I planned our wedding from across the country, I met Jackie for the first time at the hair salon the morning of the wedding day. She was a perfect fit right from the start! It felt more like having another friend there than like we had a photographer with us – only the friend is occasionally taking pictures. This was HUGE for me, because her presence didn’t add a single ounce of stress. In fact, more than once throughout the day she even helped to diffuse potentially-stressful situations! 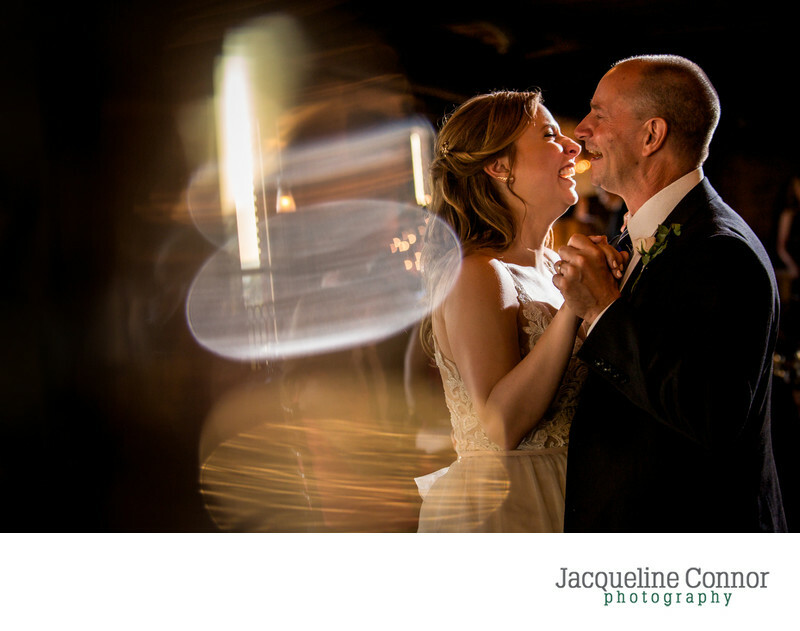 If you want a total pro on your wedding day, that aspect alone makes Jackie right for the job."